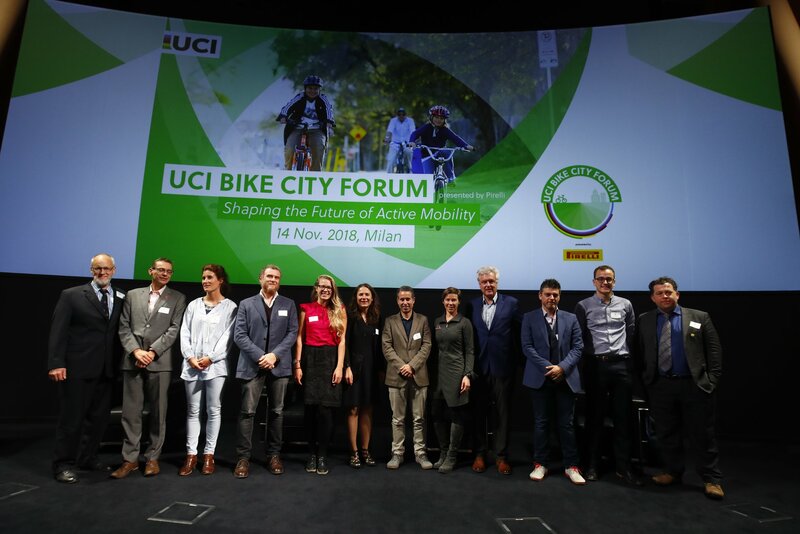 Based in Milan, the first UCI Bike City Forum brought together cycling leaders, advocates and experts to discuss and debate the future of active mobility. 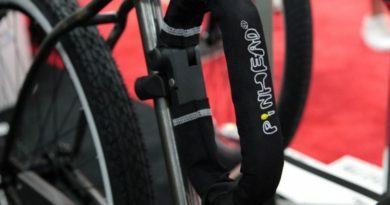 Presented by Pirelli, the forum took place 14-15 November and saw discussion surrounding sustainable transport, urban infrastructure and cycling promotion amongst other current issues. 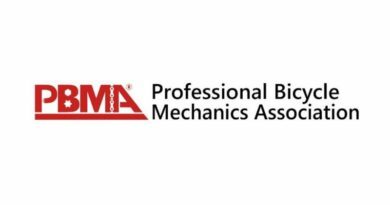 Industry representatives and policy makers from around the globe gathered at the forum to hear key speakers deliver sessions and presentations, and to take part in debates and discussions. 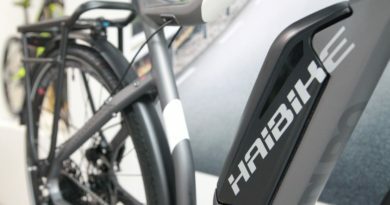 Welcoming addresses were delivered by UCI President David Lappartient, Pirelli’s Chief Sustainability Officer Filippo Bettini, and Marco Granelli, Milan City Councillor for Mobility and the Environment. For Bettini, the forum provided an opportunity to talk about the need for sustainable transport: “Going into the future, mobility must be sustainable, which means safer, greener and more efficient. 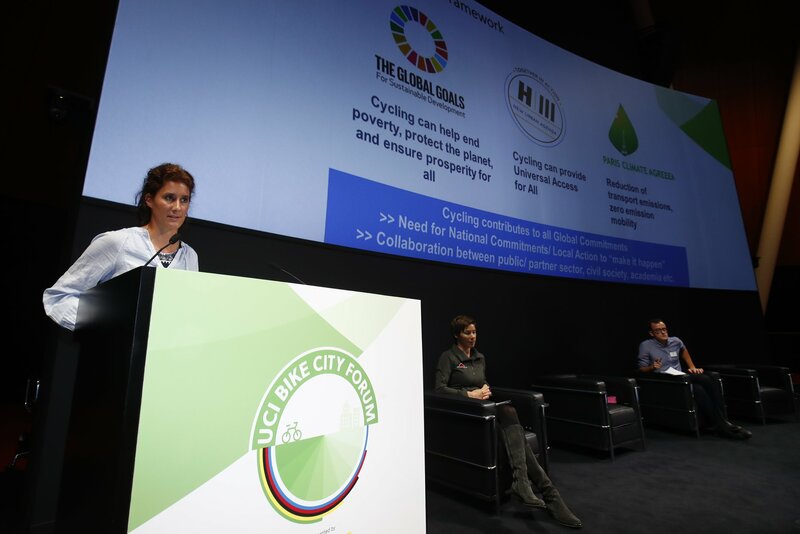 These topics were explored in depth at the Forum, which Pirelli was very pleased to host given the strong link between our vision for sustainable mobility and that of the UCI. The first session of the day brought together Spain’s Manuel Calvo and Great Britain’s Brian Deegan, who talked about designing urban infrastructure for cycling and shared their experiences developing cycling infrastructure in Seville, London and Manchester. Marianne Weinreich, representing the Cycling Embassy of Denmark, and Herbert Tiemens of the Dutch Cycling Embassy, reflected on the approach to cycling promotion by their two nations, and shared recommendations for other cities to succeed in cycling promotion and development. The forum went on to discuss the relationship between health and cycling, as well as the role of cycling as a major contributor to sustainable development. The next UCI Bike City Forum is set to take place in 2019.